One of the most inspiring aspects of CBI’s West Coast Real-Time Benefit Check (RTBC) and ePrior Authorization (ePA) Summit, was the collective drive among a very diverse group of stakeholders to improve the consumer experience. The conference hosted manufacturers, specialty pharmacies, payers, PBMs, and service providers. These parties convened to discuss the latest in standards, adoption, the state of RTBC and ePA, and best practices to ensure streamlined prescriber workflows and faster access to medication for patients. A key theme throughout the conference was the need to take the patient and prescriber, as well as the office staff, into consideration when designing our solutions and crafting our processes. Yet, to fully understand these stakeholders’ experiences, we must view them as our consumers. Consumers are not one dimensional. They have needs, desires, and expectations. Given the complex nature and mostly paper-based processes associated with prescribing specialty medications, many of our consumers may feel frustrated or overwhelmed at some point in the prescription journey. Further, just as any other consumer, today’s patients, prescribers, and office staff have become accustomed to Amazon-like turnaround times, on-demand access to information, and engagement where they are. Pharma stakeholders must deliver solutions that can effectively support the burdens associated with prescribing specialty medications while also meeting today’s consumer expectations. How Do We Meet Today’s Consumer Expectations in Specialty Pharma? To meet these expectations, we must embrace a combination of comprehensive, integrated technology and design thinking that accounts for the consumer experience. Solutions should provide our consumers with acceleration services that are proactive in nature, reduce duplicative work, offer real-time data for informed decision making, and more. The same can be said for the patient. Our solutions should meet today’s patient expectations for access to information, a personalized experience, and white glove customer service. 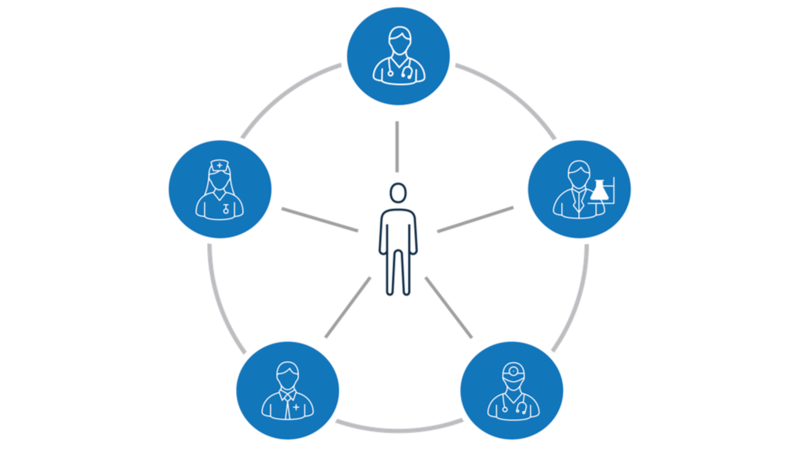 One example is leveraging a smart CRM, such as Salesforce Einstein Analytics, which uncovers insights on the prescriber and patient experience and provides prescriptive recommendations. Another example is integrating AI and machine learning into your prior authorization process. These technologies analyze statistics on payer response times, denial rates, and more in order to optimize your workflow process. With the right partner, life sciences companies can improve access and speed to therapy while enhancing the consumer experience. 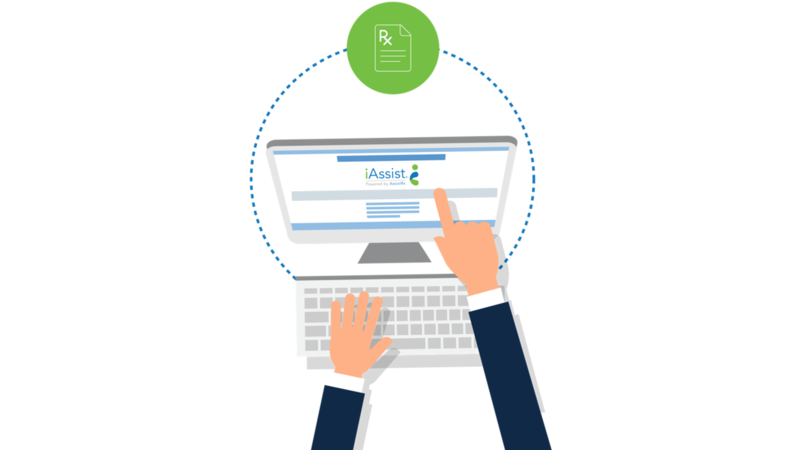 AssistRx has developed leading technology and people solutions that connect multiple stakeholder, accelerates patient access to therapy, and improves outcomes. 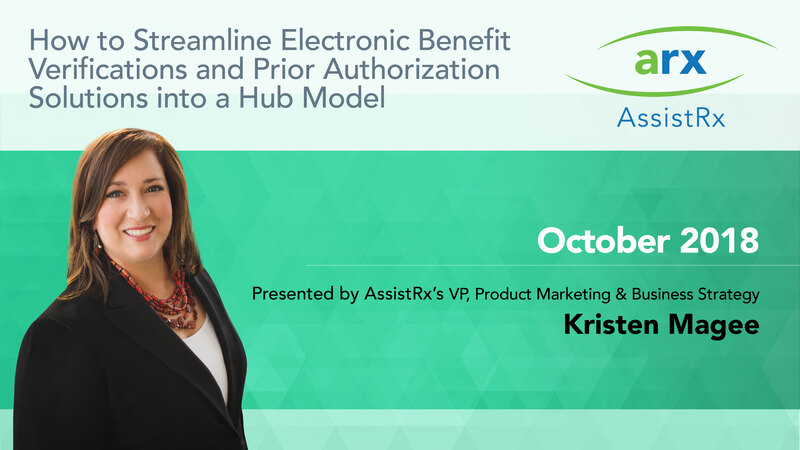 Want to learn more about AssistRx solutions and how they can meet your needs? We want to hear from you. Start the conversation here.